The Newhall Ranch House will once again be haunted for Halloween 2012. 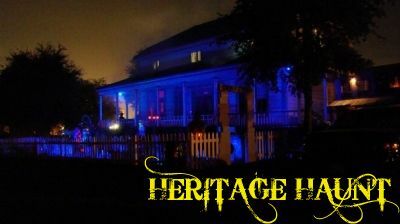 Description: Good News: The reports of Heritage Haunt's death have been greatly exaggerated. After a disappointing Halloween 2010, the rumor was that this engaging Halloween attraction would not return, because of behind-the-scenes difficulties over permits and permissions (which put the kibosh on the event's highlight, the wonderfully spooky haunted Newhall Ranch House). For 2011, many of the crew from last year have moved on to a new Halloween haunt: Horror Valley High School, in Santa Clarita. However, Heritage Haunt has not gone quietly to its eternal slumber; instead, it will return from the grave - on a smaller scale, closer to its previous incarnations - for Halloween 2012. Best of all: the Newhall Ranch House will once again the centerpiece - a creepy walk-through with impressively authentic atmosphere. NOTE: As originally posted, this article erroneously suggested that Heritage Haunt would be back in 2011. 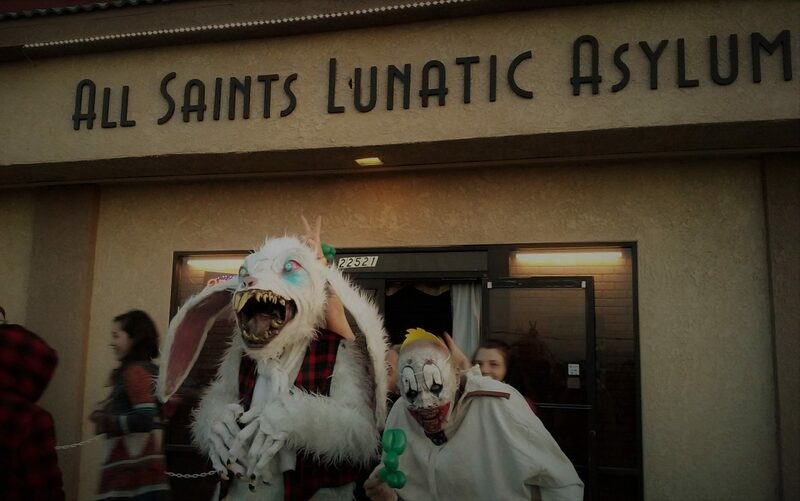 This is not the case; the haunt will be closed this year. You can visit Horror Valley High School instead. April 5, 2006 Steve Biodrowski Comments Off on Wither Slither?